We started the week with the family complete. We were missing Mr. Serious very much and were so glad to have him with us for the last couple days of our vacation. 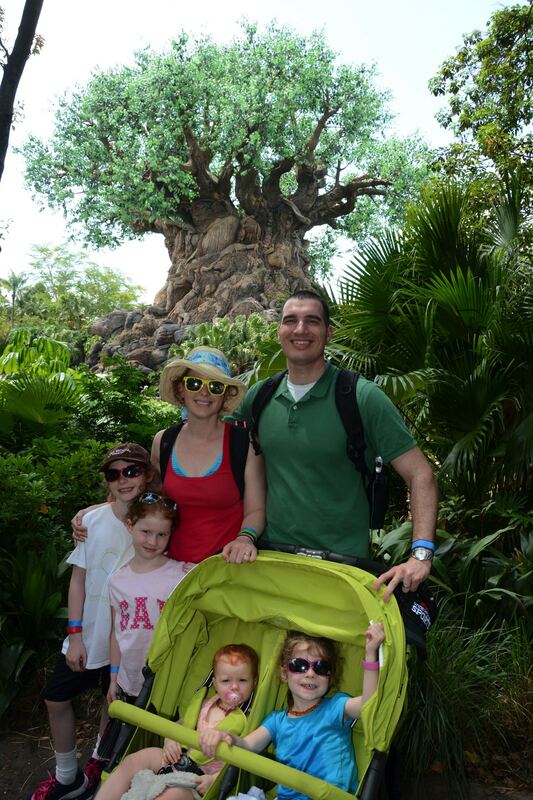 I had never been to Animal Kingdom, so we decided to all go together. It was significantly cooler (temperature-wise) and the animals and safari were a hit with everybody! We had to stop at the Tree of Life! And I’m so glad to have a family picture captured there (yes, print and frame for sure!) If you are thinking about Memory Maker while at Disney, I highly recommend it. We purchased it last year and were gifted it this year and it is truly a gift. Everybody gets in the picture! We finished off the week or started this one (depending on when you flip your calendar) at another tree. 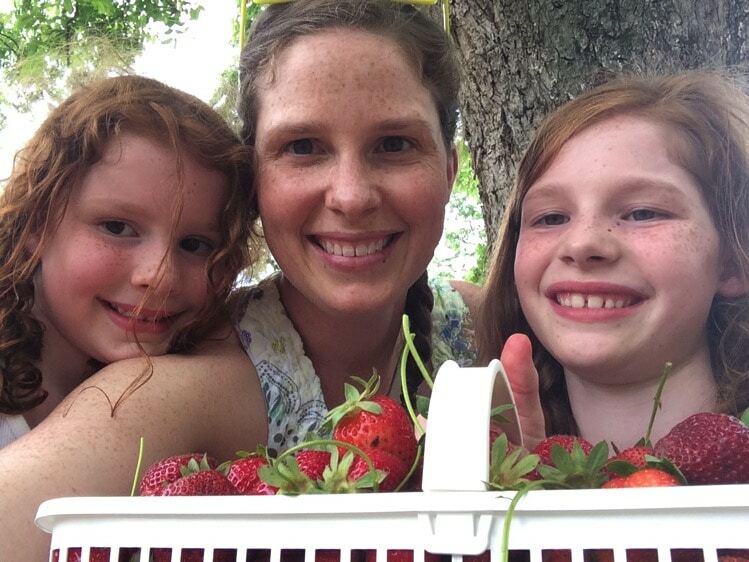 When I saw that our local strawberry picking farm was having one last day, we had to head out and pick some strawberries. It’s kind of been a tradition, even with a trip with the great grandparents (64th Mommy and Me Monday and 171st), especially with my two oldest girls, so just the three of us when. Looks like it was a super fun week!